Outbrain, the world’s leading native advertising platform, announced changes to its leadership team based in the UK office, following the company’s record-breaking year for profitability in 2018. Stephanie Himoff, Managing Director of Northern Europe, will take on a highly visible corporate role as Vice President of Global Publishers and Platforms. Himoff’s promotion comes on the heels of successful partnership deals signed in the last few months, notably Eurosport, The Guardian, and the Daily Express. Himoff joined Outbrain in 2012, and her leadership and strategic direction have been instrumental in growing the Northern European market. This move marks a commitment by Outbrain to continually place publishers at the forefront of their strategy. 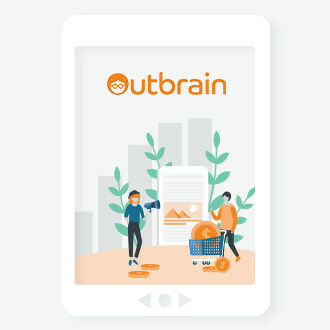 “Providing the best possible technology and monetization techniques for publishers is how Outbrain will continue to engage in successful partnerships and expand the business,” said Himoff. Stepping into Himoff’s role as Managing Director of Northern Europe will be James Milne. A seasoned industry veteran, Milne brings nearly 10 years of knowledge as well as hands-on experience, effectively growing market segments and businesses. Milne successfully led the team as Commercial Director and will now oversee the strategic direction for Northern Europe. 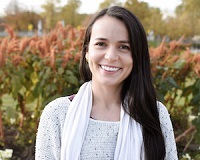 “I am determined to continue maintaining and growing our relationships with publishers built on a foundation of trust and transparency while providing advertisers with a robust network. The UK team outperformed their 2018 goals, and that diligence will bring us another great year,” said James Milne. 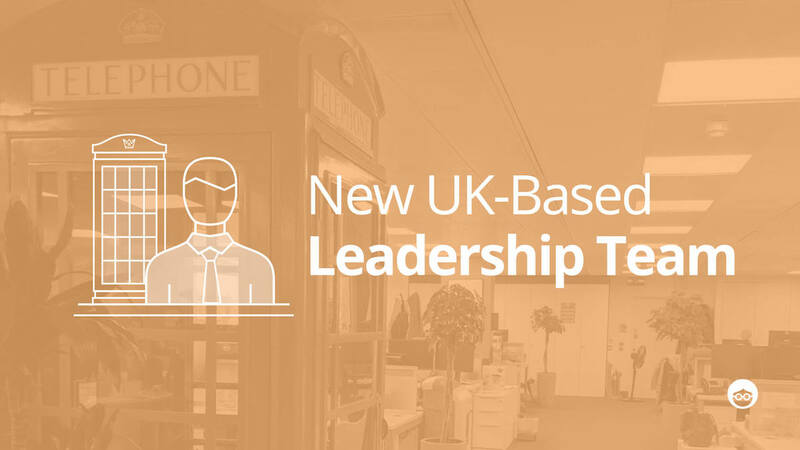 Rounding off the leadership team is Faye Liddle-Moore, who succeeds Milne as Commercial Director for Northern Europe, and Richard Chambers, whose expanded role is now as Head of Publishers for Northern Europe.